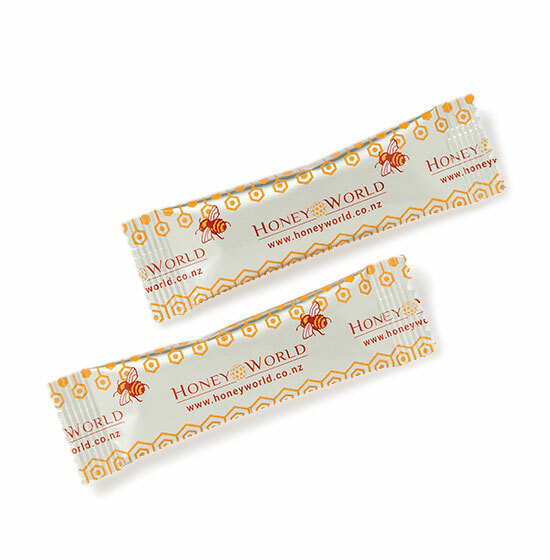 Servings per pack 8. Serving Size 15g. 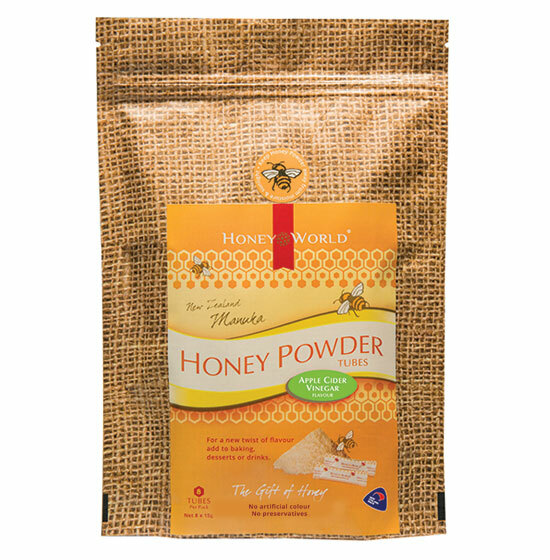 For a new twist of flavour try our Premium New Zealand Manuka and Apple Cider Vinegar Honey Powder to sweeten your day!